Square Enix’s Thursday Livestream has come and gone, and the announcements were not all great. Square unveiled the Vana’Diel Project, a three part strategy to continue support for the aging MMO. The first part, unfortunately, involves ending content updates. Following a three chapter scenario aimed for launch in May, August, and November, Final Fantasy XI will cease to receive content updates. FINAL FANTASY XI’s major version updates will conclude with the implementation of the final chapter of Rhapsodies of Vana’diel, but there will continue to be minor version updates that address bugs and contain various balance adjustments. Playstation 2 and Xbox 360 users will be sad to hear that services for those platforms will end in March 2016. 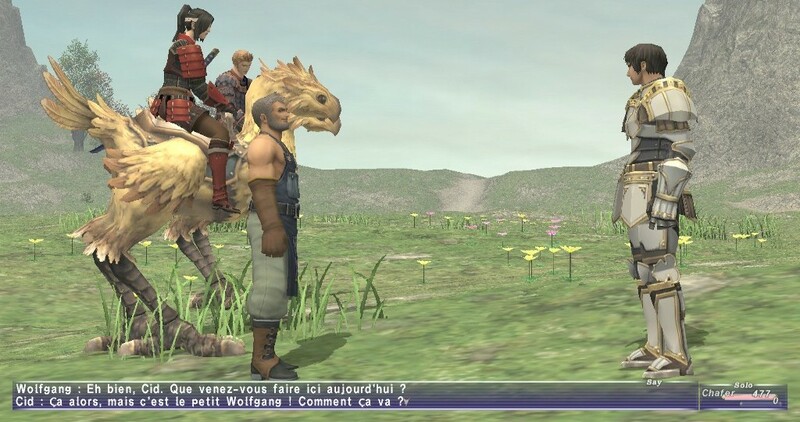 Final Fantasy XI will be ported to be playable on mobile devices, alongside the launch of a mobile RPG in 2016.